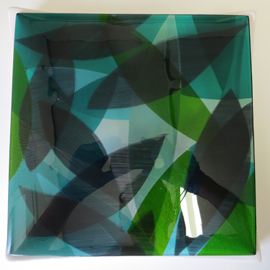 This bespoke glass bowl was made for a customer in Clent, Worcestershire as a gift for her daughter in law. 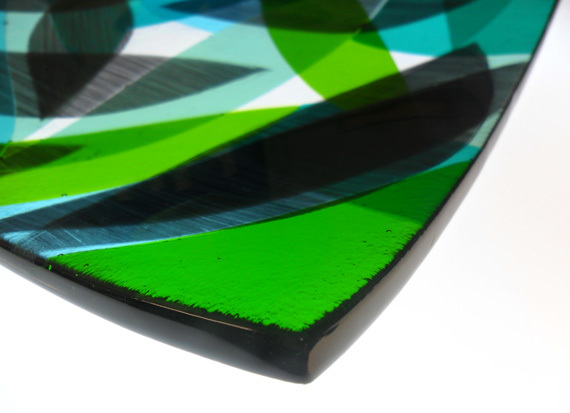 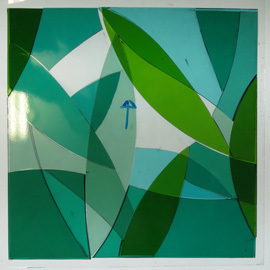 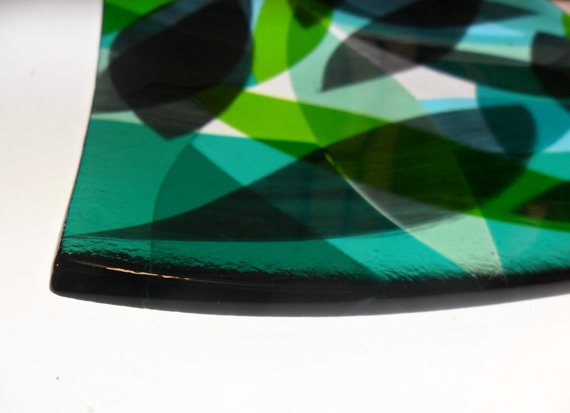 The leaf design is made up of three layers of various glass colours which have been fused into a single slab of glass. 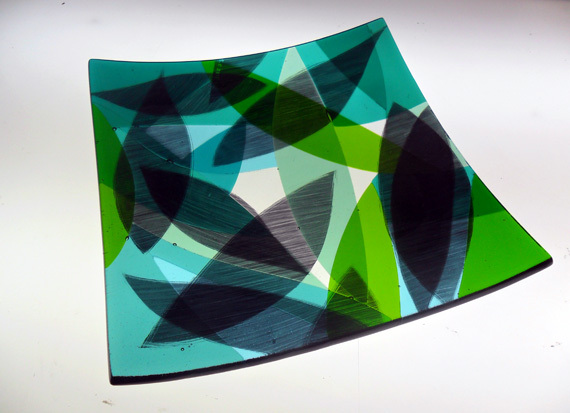 This is then kiln formed over a ceramic mould to create the bowl.